I have a thing for blintzes. 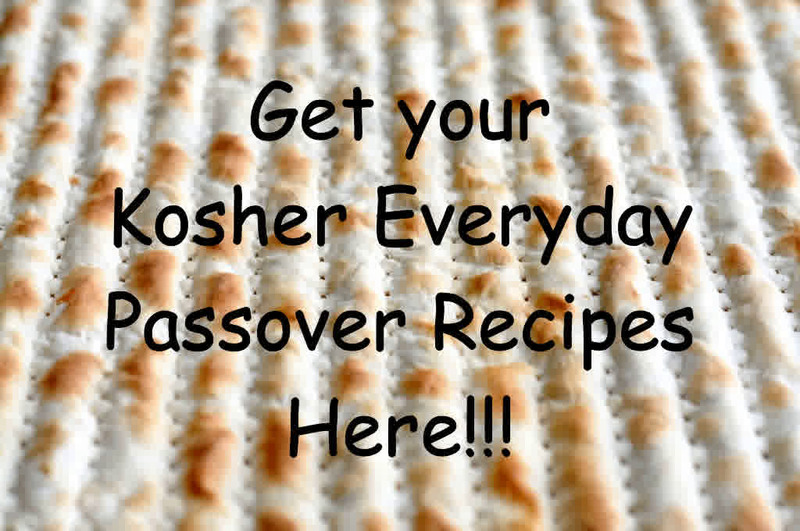 Growing up my Grandmother (a”h) and Mother (kih) would make blintzes every year for Shavuot. I’ve written many, many articles about blintzes. About making them with my family. About different ways to make them for my family. This year I’ve been busy going to quite a few local Expos. This year I’ve been busy collecting quite a few things from those local Expos. And one nice green leaf. 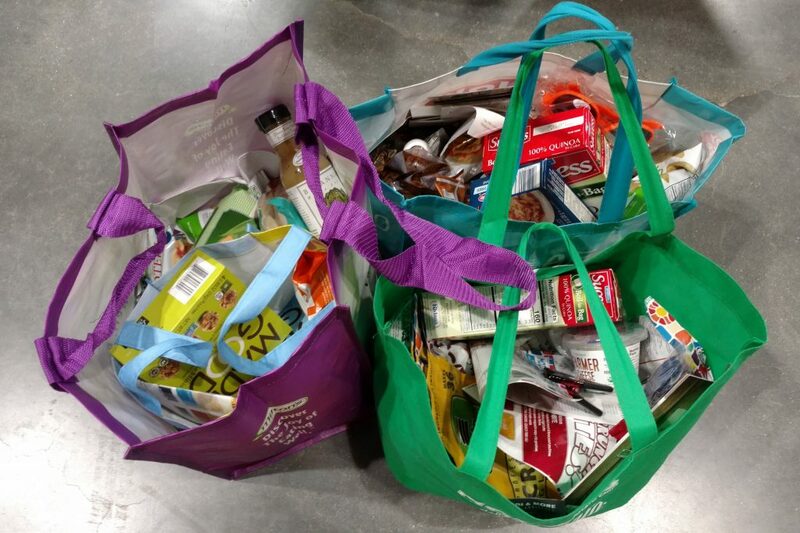 I feel like the “Hungry Caterpillar”. I really really love Expos! 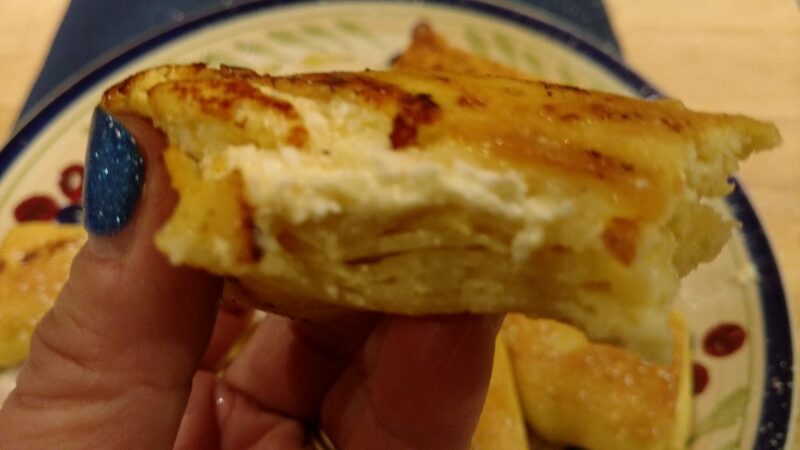 The Expo Cheese Blintzes were the easiest blintzes I have ever made IN MY LIFE! Seriously. 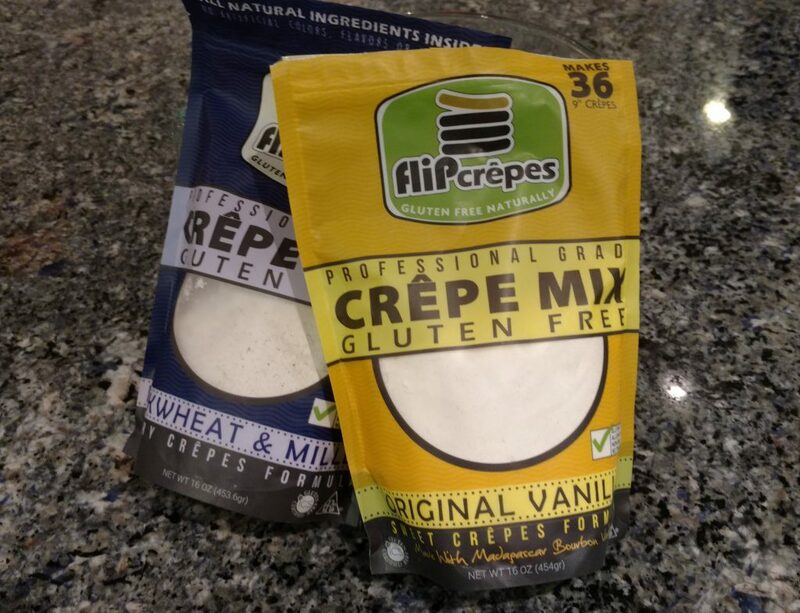 The batter was super simple to make using the Gluten Free Expo Flip Crepes mix. 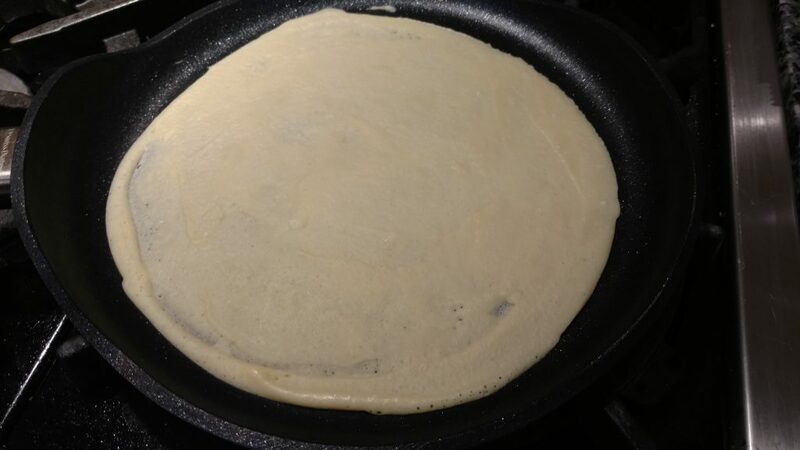 The crepes were incredibly simple to make with the International Housewares Show Swiss Diamond XD Nonstick Crepe Pan. 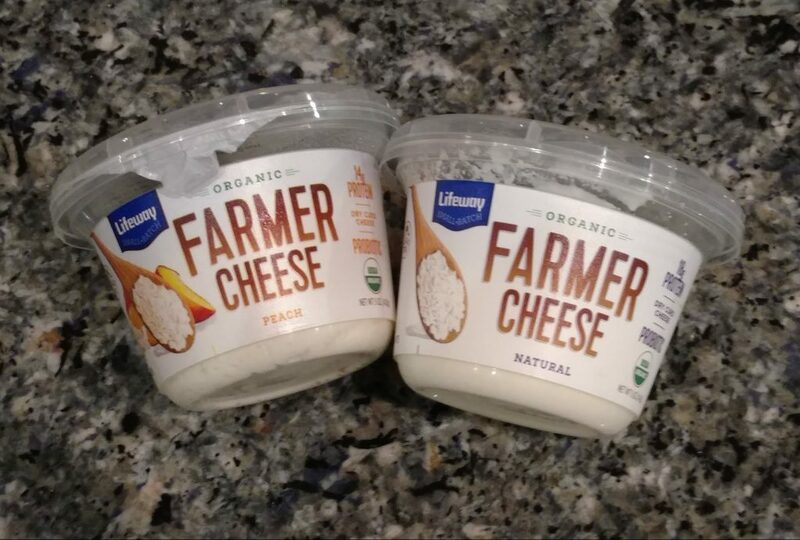 The filling was way simple to make using the already flavored Good Food Expo Lifeway Farmers Cheese containers. 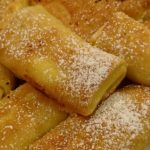 I have a thing for blintzes…but I love Expos! Simply made from simple ingredients! 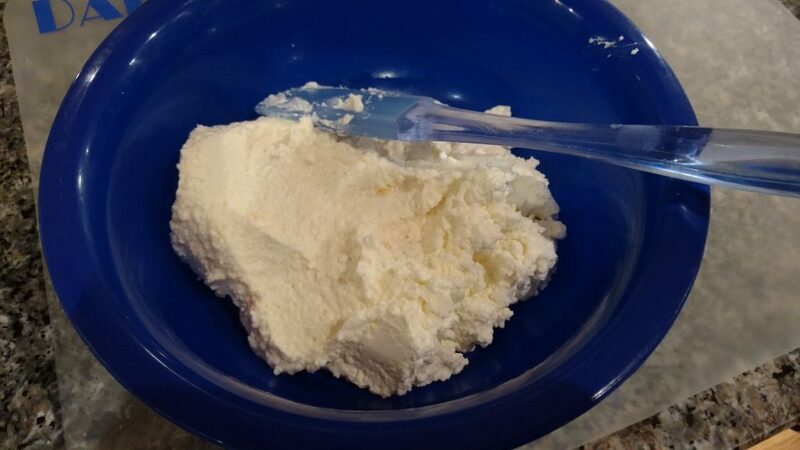 In a medium bowl, whisk together the Farmers Cheese, the egg, and the sugar (optional). 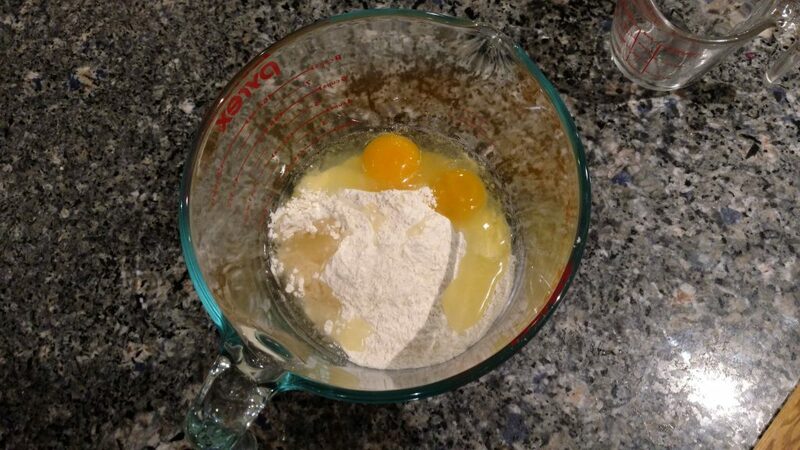 In a large measuring cup or medium bowl, mix together the "crepe" ingredients. 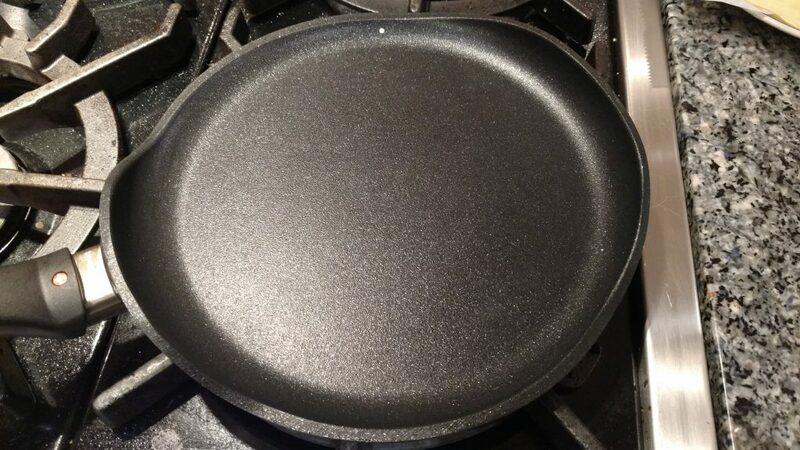 Heat non stick skillet or crepe pan. When the pan is hot, spray it with non-stick vegetable spray. Ladle around 1/2 cup of blintz wrapper batter onto the pan. Immediately spread the batter into a circle using a spatula. An offset spatula works best. Cook for around a minute, then carefully flip and cook for 20-30 seconds on the second side. 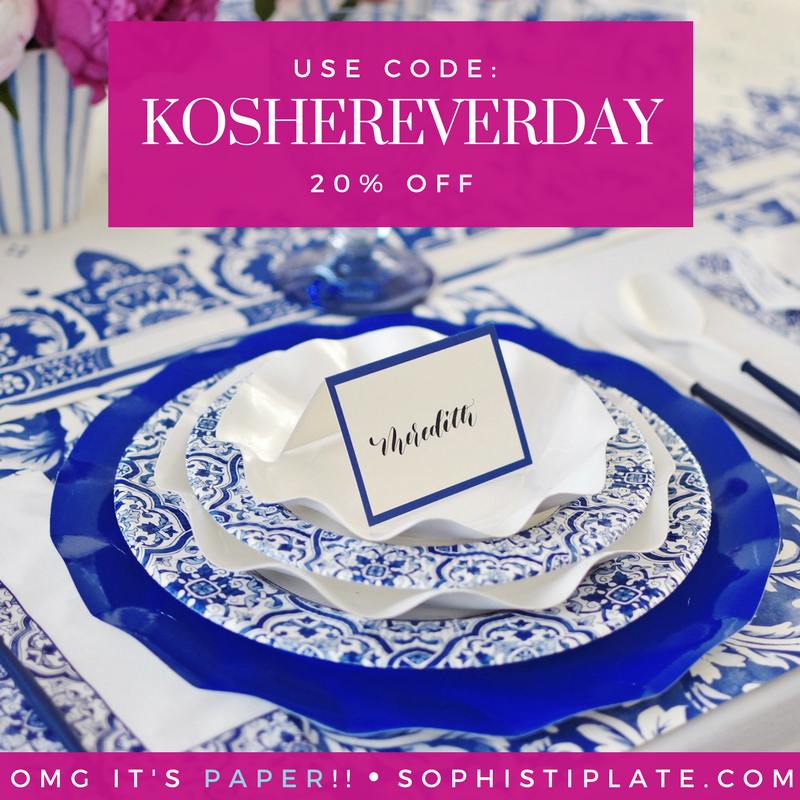 Place on a plate or cutting board. 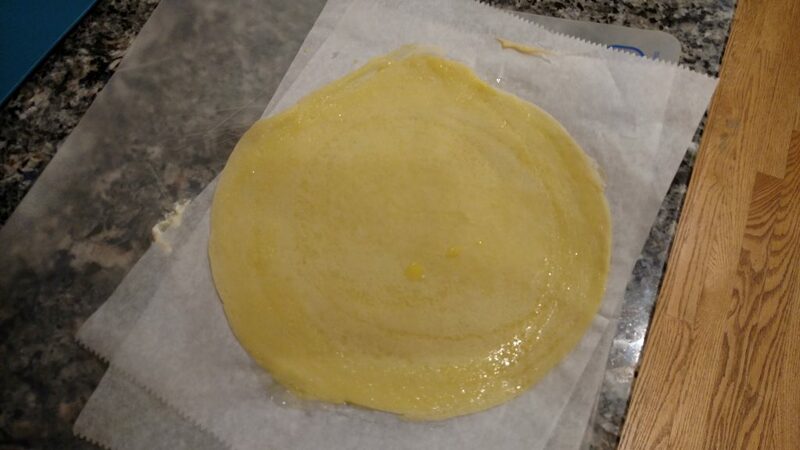 Cover with a waxed paper sheet and repeat with the remaining batter. Brush liquid egg around the edge of a wrapper (around 1/2 inch). Spoon a heaping tablespoon of filling onto the bottom 1/3 of the circle. 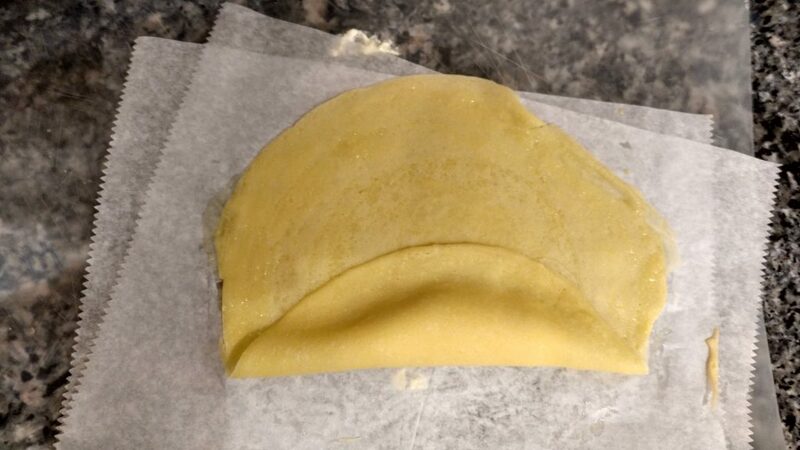 Fold the bottom of the crepe over the filling and gently press down to seal. 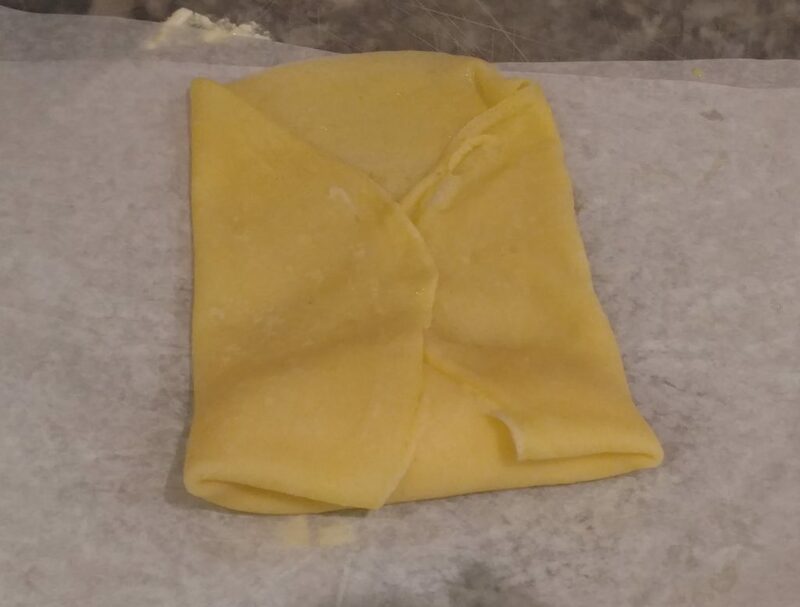 Fold the two sides in towards the center and press down slightly to seal. 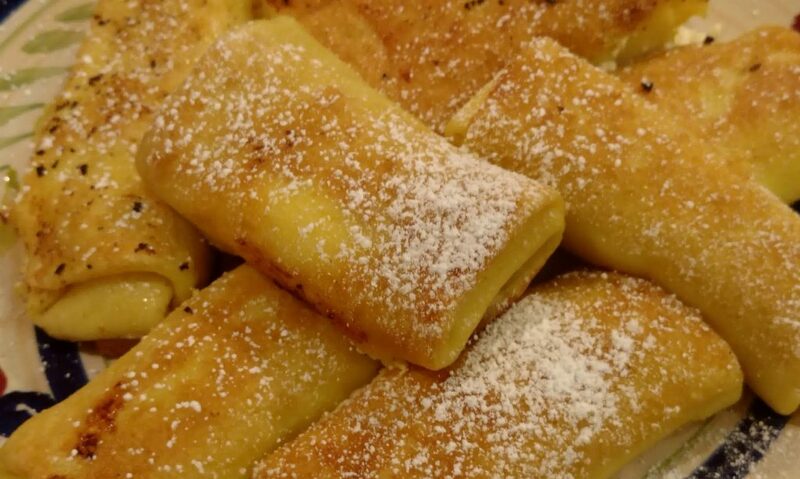 Carefully roll the blintz over the filling. Press the end down gently to ensure that it doesn't open. 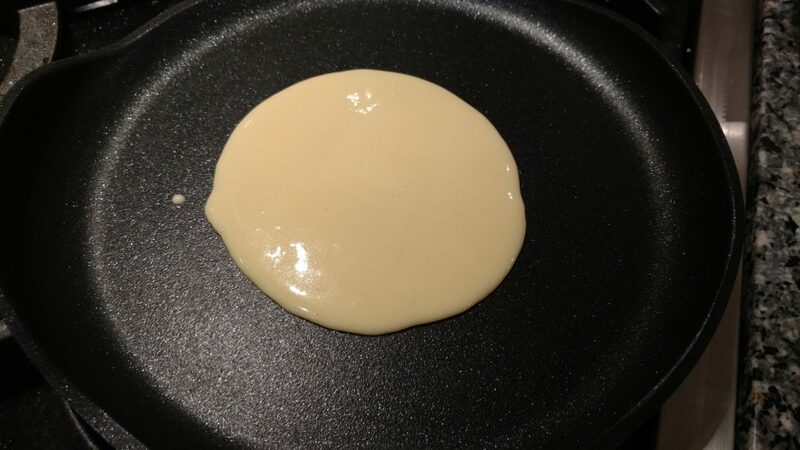 Place the finished blintz on a plate or cutting board, seam side down. Cover the bottom of a large skillet with oil. Heat the oil. 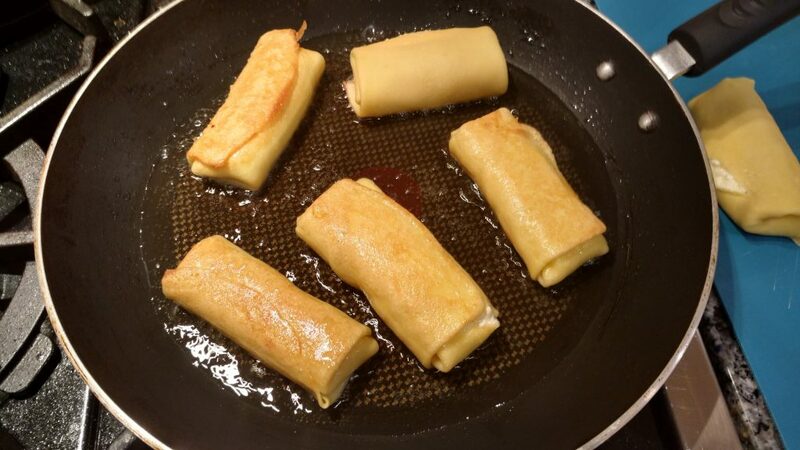 Place several blintzes in the pan and fry on each side until golden brown. 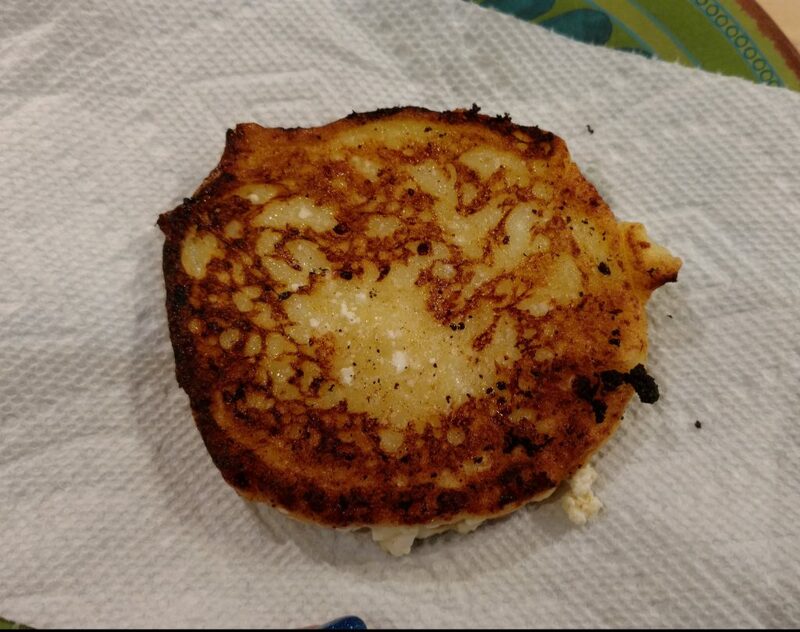 Be careful not to explode the blintzes when flipping them. 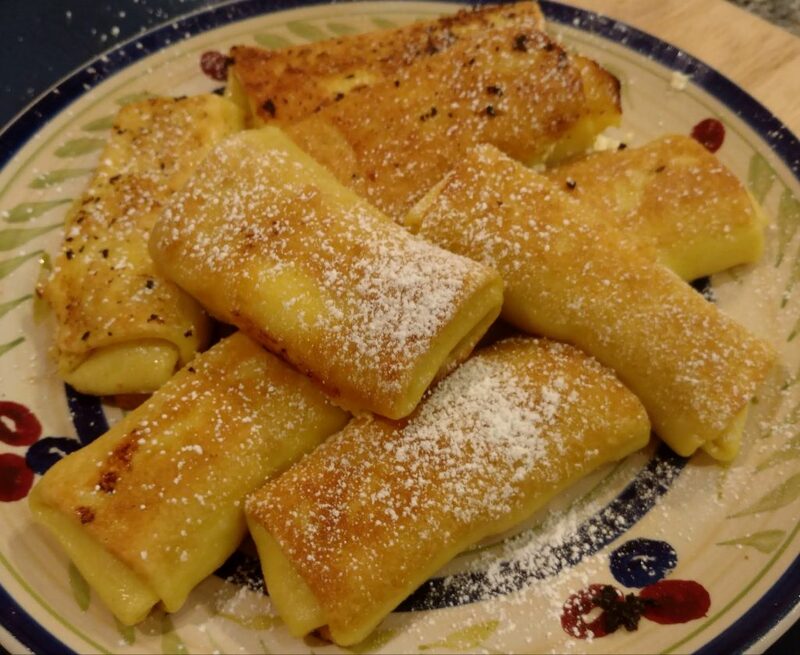 Serve while hot with your favorite blintz toppings. 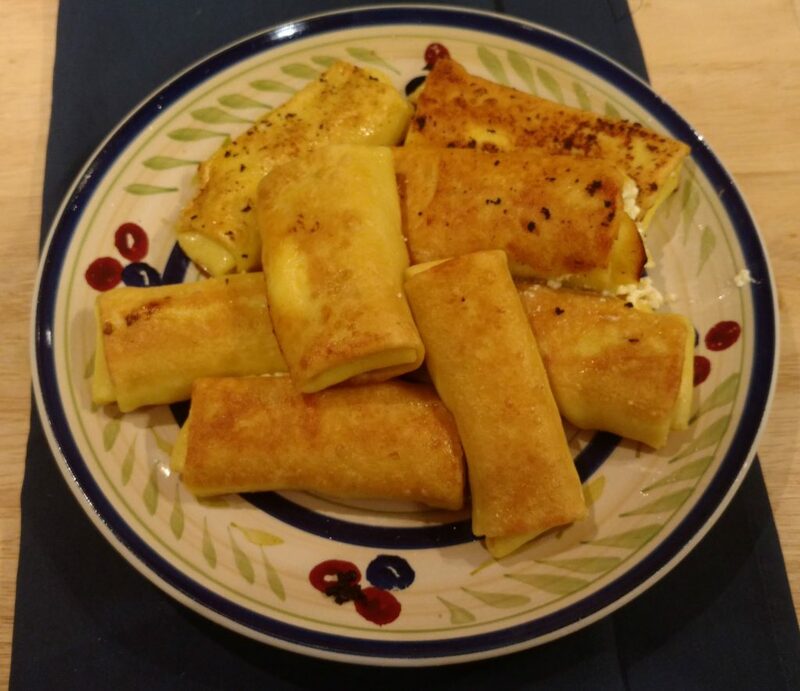 Comment below with your favorite blintz recipes! 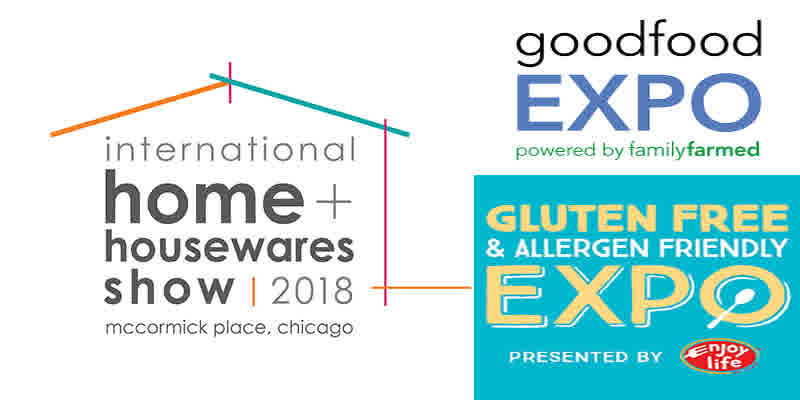 Also, don’t forget to check out my Chicago Now site www.everydaygluten-free.com for even more recipes!!! 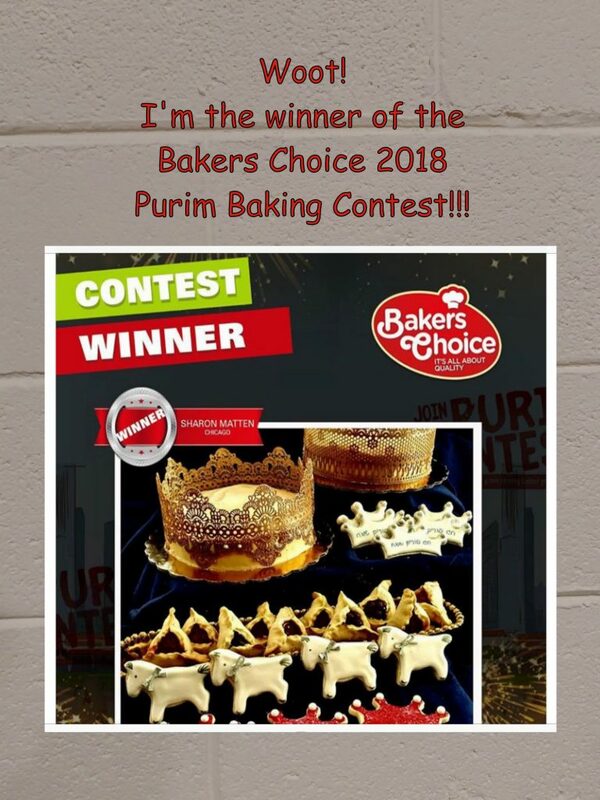 And now for the blintz making pictures!!! Heat the skillet until its hot! 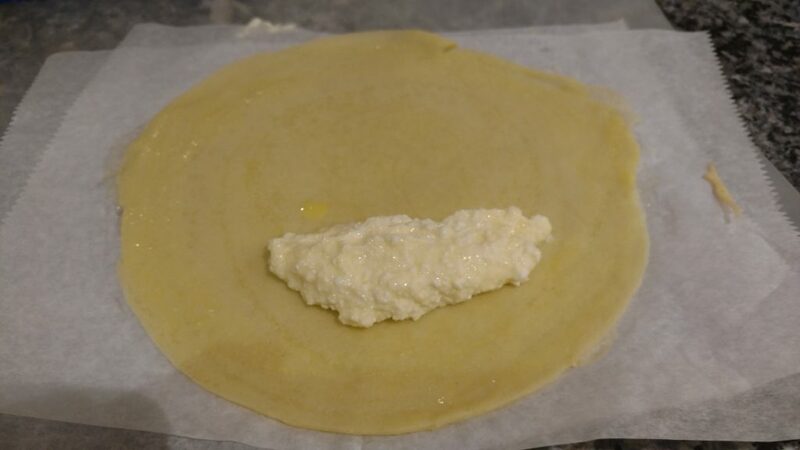 Brush the edge of the blintz wrapper with liquid egg. 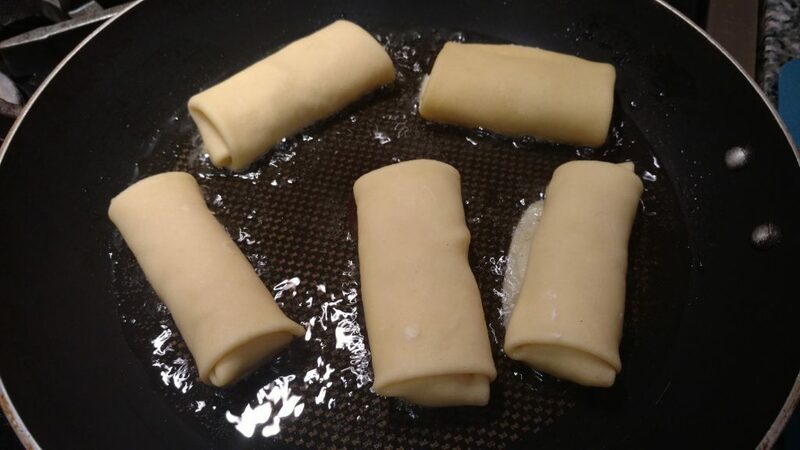 Put around a tablespoon of filling onto the bottom third of the blintz. 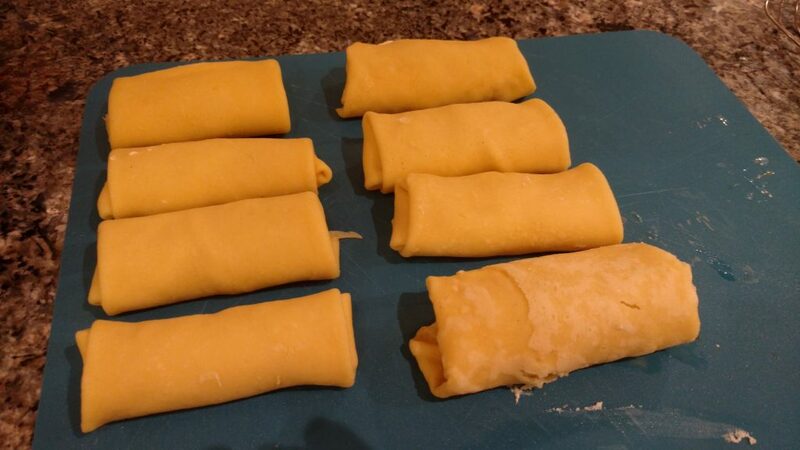 Fold the sides inward…then rock and roll baby! All dressed up close up!